...young people was communicated and embraced by others. Contacts with family members and friends were very productive and demonstrated our efforts were in the right direction. Recruitment efforts intrigued former Lower Montco Junior Optimist Octagon International (JOOI) members Olie Walker and Denise Wright. With the help of other Optimists (Bill Drummond, Lue Drummond, and Past Governor Thaddeus Smith, Jr.), more conversations and commitments to charter the Club progressed. On October 21, 2013, the Dream Builders Optimist Club was chartered with a club roster numbering thirty enthusiastic members at the Salem Baptist Church in Jenkintown, PA. Charles Carter was elected President; Olie Walker was appointed Charter Secretary; and Kenneth Lawrence was the Charter Treasurer. The Official Charter Roster of the Dream Builders Optimist Club was as follows: Charles Carter, Ashley Alfred, Addie Bogert, Dawn Carter, Vivian Cottom, Charles W. Lentz, Todd Culbreath, Lola Cumbo, Lue WS Drummond, William H. Drummond, Lawrence Fisher, Irving S. Fleming, Keith Herder, Sonya Herder, Otis Hightower, Andrea Lawful-Trainer, M. Kenneth Lawrence, II, Charles W. Lentz, Anthony Luker, Marshall P.Mitchell, Kenneth Seymour, Thaddeus W. Smith Jr., PG, Gioia Smith, Lisa J. Smith, Olie N. Walker, Jr., Pat Walton, Evelyn Warner, Dennine Willaims, and Denise A. Wright. Dreams realized through activities and projects have included Bowling, Candidate Forum, Childhood Cancer Campaign, Coffee Recruitment, Dine out with a Youth, Easter Raffle, Essay Contest, Gospel Concert, Holiday Cookie Bake, Oratorical Contest, Photo Creed Contest, Respect for Law, Say No to Drugs, Scholarship Program, Special Olympics, Toys for Tots, Youth Appreciation, Youth Safety, and Zone Meeting Host. The future is bright with the other dreams yet to be realized such as Chili cook-off, Feeding the Homeless, Internet Safety, Charles D. Carter II Annual Spelling Bee at McKinley Elementary School, Mann Music Center Young People’s Concert, Penn’s Landing Movie Night, and Super Bowl sweepstakes. The Club is continually making plans to influence the future of youth in our society. 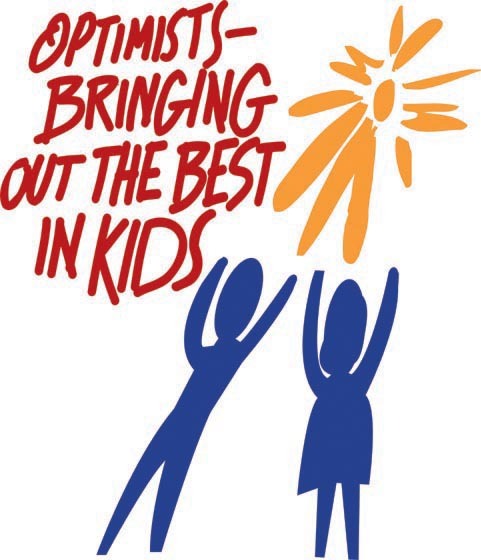 The Dream Builders Optimist Club continues to meet, plan, and work as part of its effort to remain a “Friend of Youth”. Hopefully, a positive impact has been made that will serve as an example of what can be done, given a dedicated people devoted to community service and love of children.